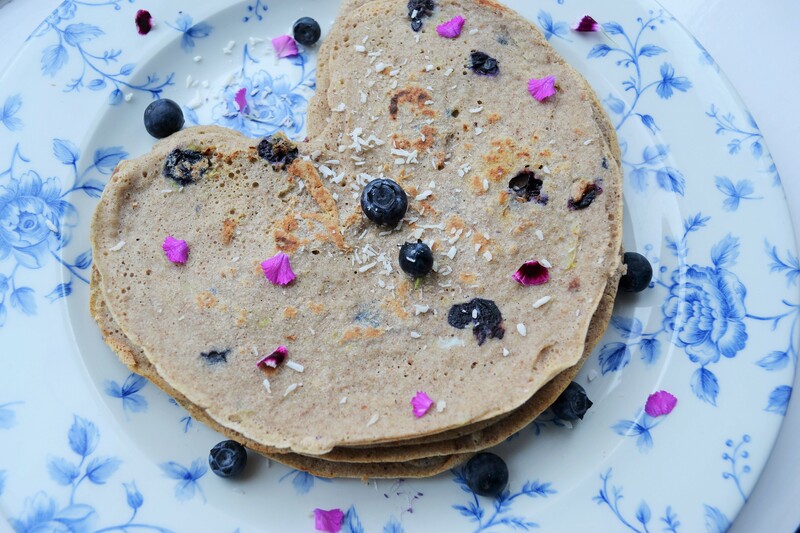 These gluten free pancakes are a great morning treat for those avoiding gluten. Try out the recipe below! 1. In a large mixing bowl, combine all the ingredients together, ensuring that it is well combined and no dry parts. 2. Heat up a frying pan with some coconut oil, and then evenly pour 1/4 part of the mixture while the pan is on a medium heat. 3. Flip carefully when ready. 4. Repeat until mixture is finished and serve immediately.